What could Riverview look like in the future? 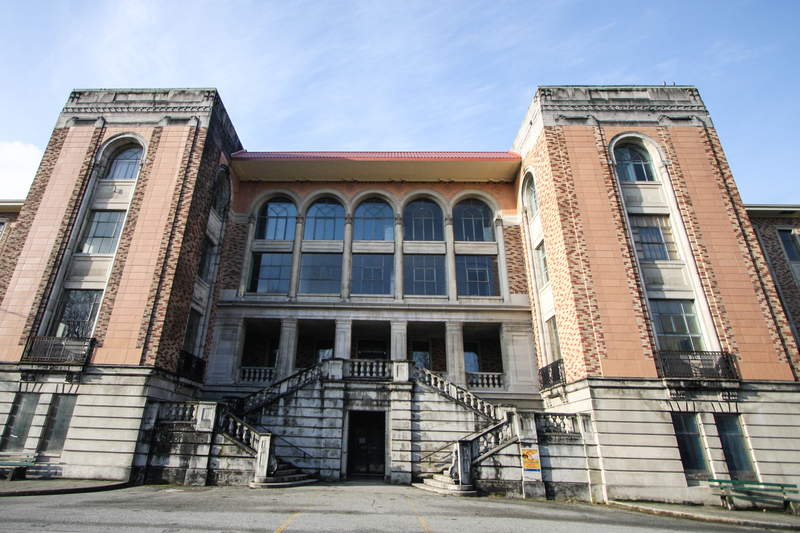 Soon Riverview could be utilized for more than just haunting film sets and dog walking. 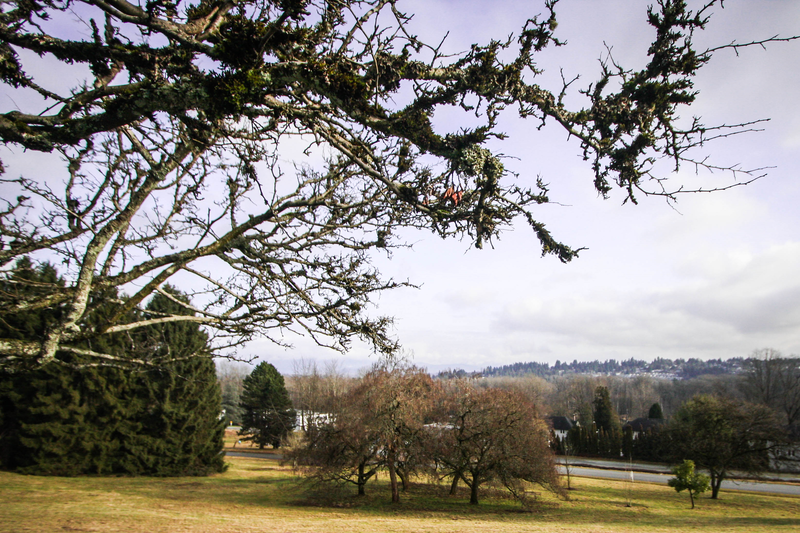 BC Housing is mid-way through a public consultation process to help determine what lays in store for the landmark 244-acre Coquitlam property. The process started in February 2014 with open houses and online engagement. The latest consultation involved co-design sessions led by architect and urban designer Stanley King. His artists drew participants’ ideas for Riverview’s future. In total, over 45 illustrations were developed and posted online at renewingriverview.com. Now BC Housing is asking the public to rate ideas in the illustrations to help guide future planning for the site. When Riverview was built, the area was largely rural and great care was taken with the design of the gardens to complement the buildings and to provide a calm and tranquil environment for patients. 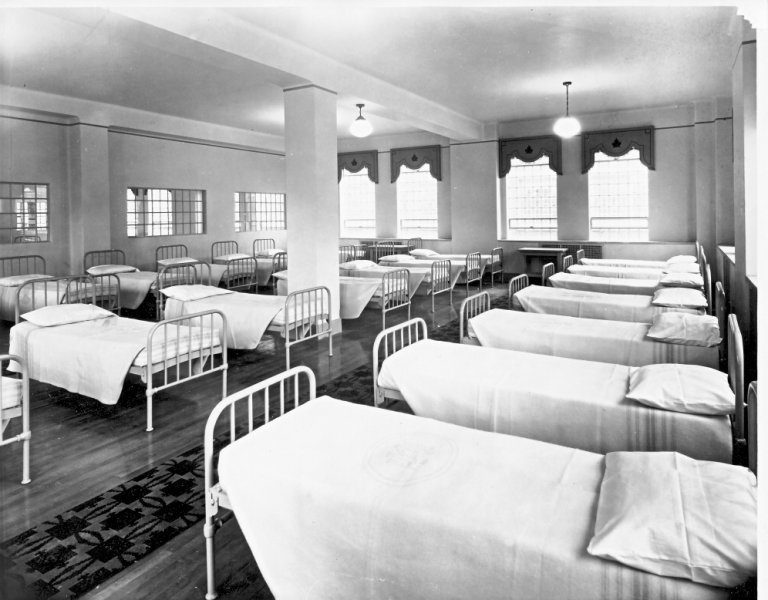 At its peak, Riverview housed more than 7,000 patients and staff in multiple buildings. 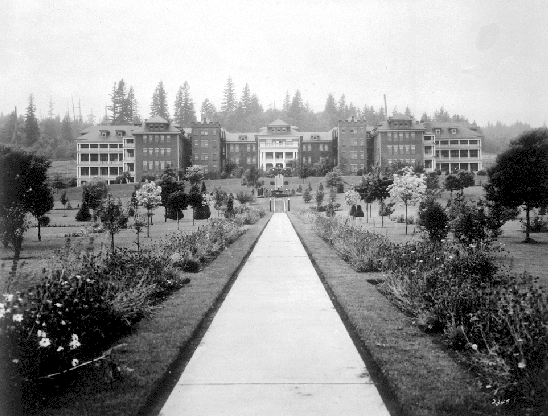 In addition to the mental health facilities and staff housing, Riverview was a fully functional community, with a farm, fire hall, bakery, and cemetery. 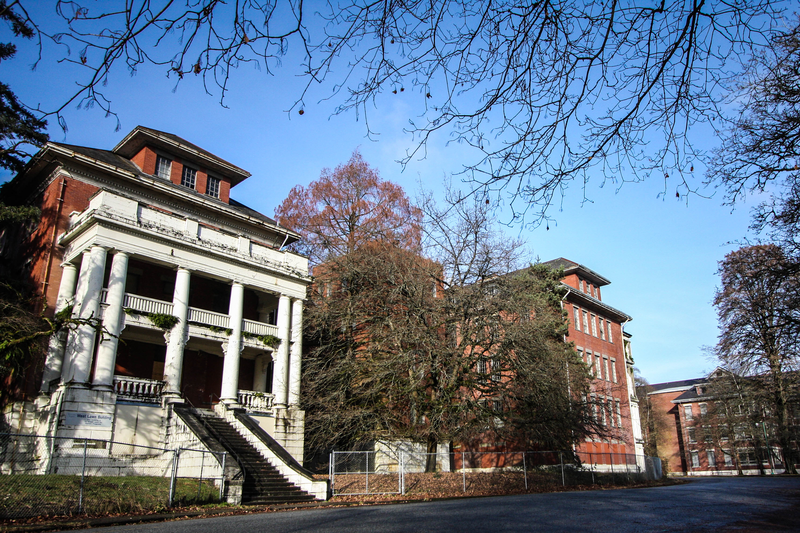 Many of the Riverview buildings remain standing, although their conditions are deteriorating. The Lawn Buildings – West, Center and East Lawn – are impressive examples of Edwardian architecture dating from between 1913 and 1930. Currently, Fraser Health Authority operates three state-of-the-art mental health lodges that house 64 patients. These facilities will continue to operate within the new Riverview redevelopment. In December 2014, the Ministry of Health announced that an additional 40 beds will be made available on Riverview grounds to implement a new rehabilitation and recovery program for individuals living with mental health and substance abuse challenges. Be a part of Riverview’s future. Check out the illustrations and vote on the best ideas in categories such as health care services; housing; recreation; mental wellness through art; and social and community activities. The province and BC Housing encourage everyone to join the conversation about the future of this unique property. Public rating closes January 16, 2015 and BC Housing will include the results as part of a summary report available online and at the City of Coquitlam in the spring of 2015. The fourth and final open house will be held in the spring of 2015, exact dates are yet to be determined.